Live in Sandlewood, centrally located and it is your chance to live in a great complex with all the best amenities and close to everything. Well kept 2 bedrooms and 2 baths unit with great management. This rarely available penthouse cornerunit is over 1035 sq ft with a separate gourmet kitchen with a beautiful view to the pool. Relax in the large master bedroom with a walk-in closet and luxurious master ensuite with double sinks and separate shower and soaker tub. Amenities include 5000 sq ft clubhouse with fitness area, outdoor pool, sauna, steam room and hot tub, mini-golf and more. 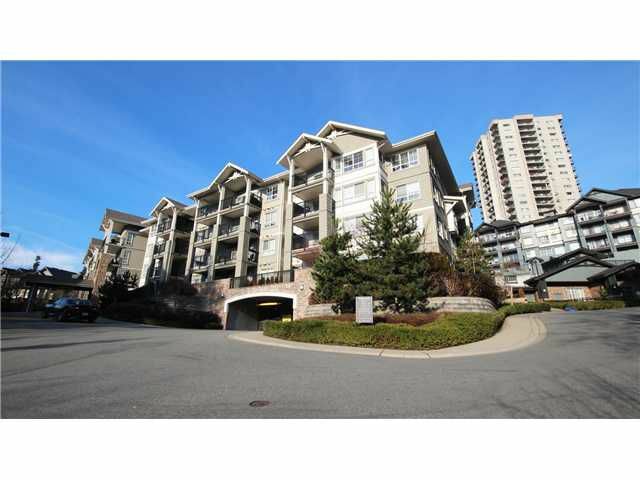 Located close to Lougheed Town Center, elementary school and future Greenline station. Comes with 2 parkings & 1 storage. Call to view today!